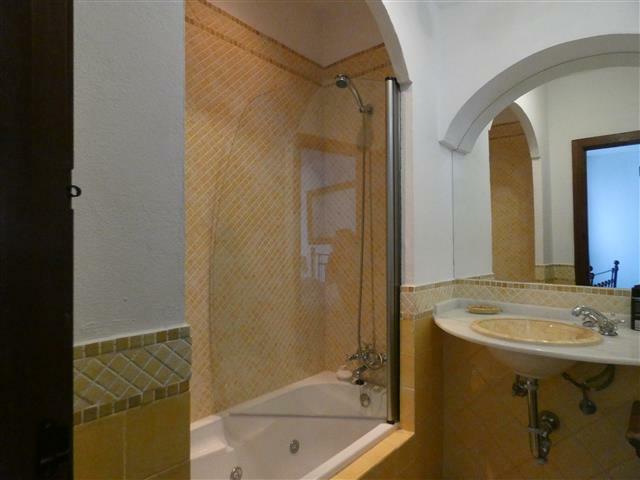 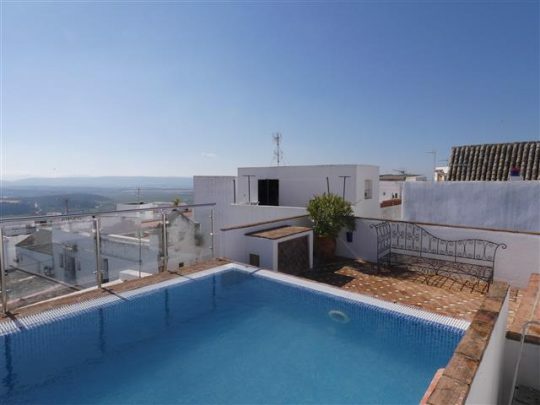 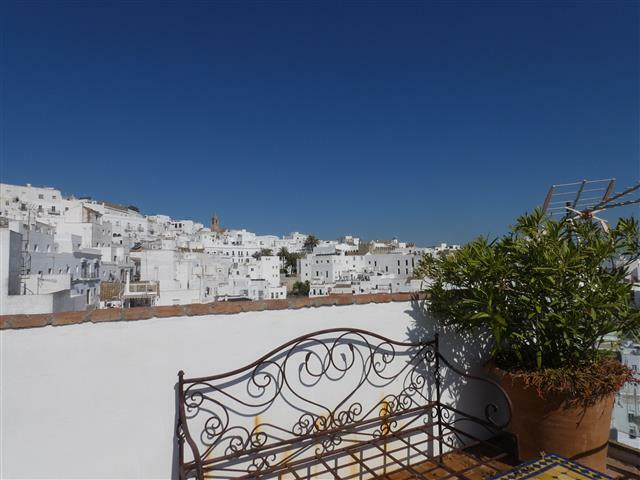 A wonderful property with private rooftop swimming pool in the centre of Vejer old town. 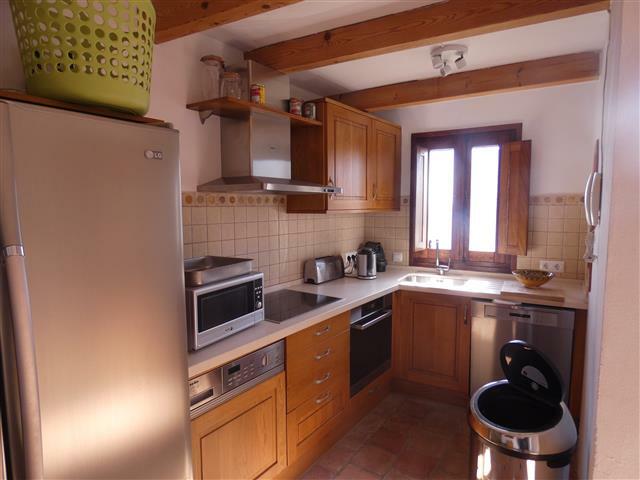 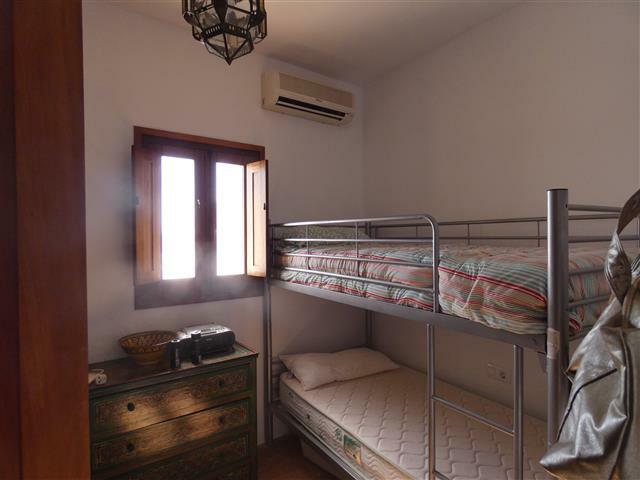 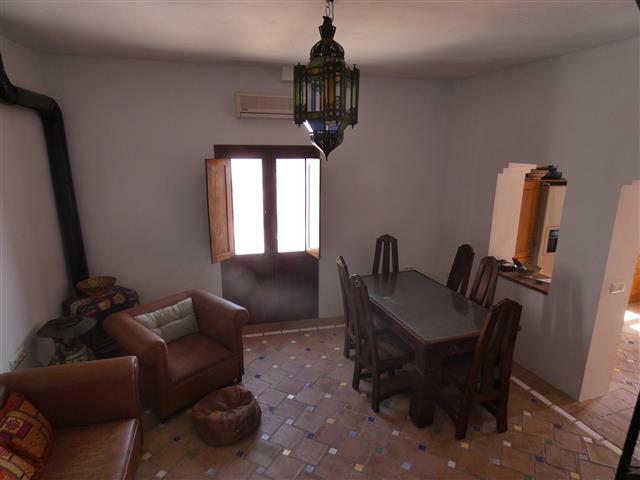 The house is in a shared patio and offers 2 bedrooms, 2 bathrooms and is just a short walk to Plaza de Espana. 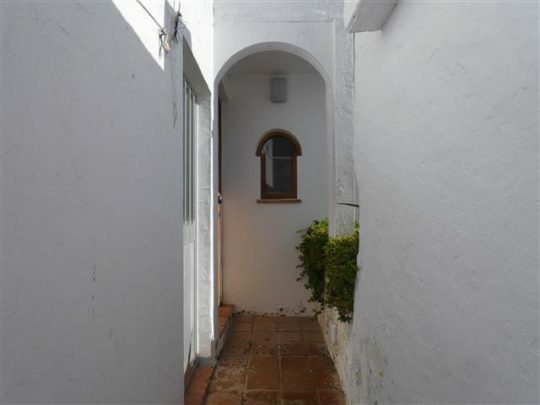 Casa Miguel is entered via a communal patio shared with 2 other neighbours. 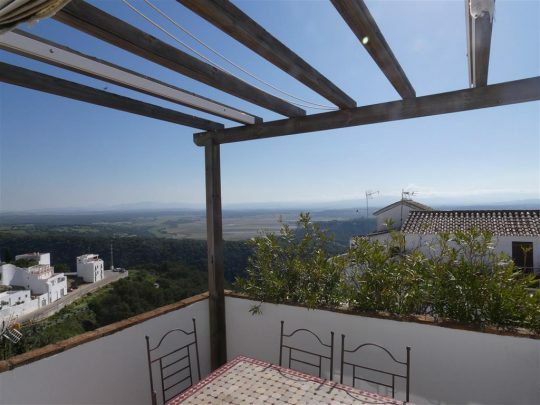 From the patio stairs lead to the entrance where you will find an open plan fully fitted kitchen and living room with a wood burning stove and views towards to the countryside. 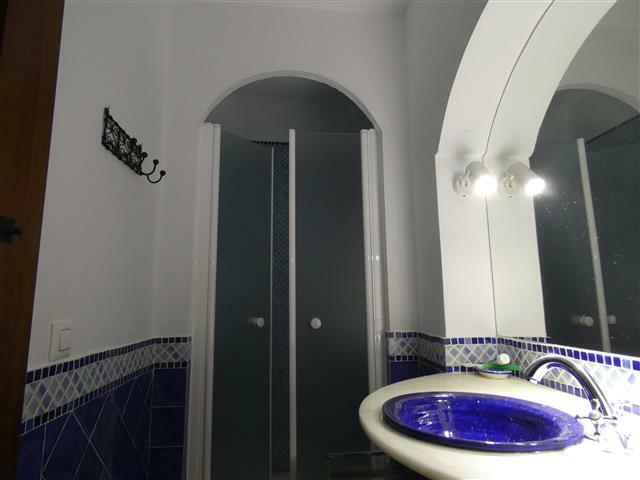 A couple of stairs up from here you will find the two bedrooms and two bathrooms one of them ensuite. 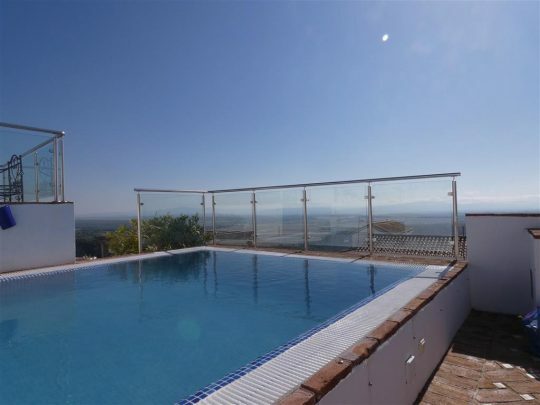 A metal staircase leads upstairs to the top room and 3 terraces with beautiful views and a rooftop swimming pool with glass barriers so one can enjoy the views from the pool. 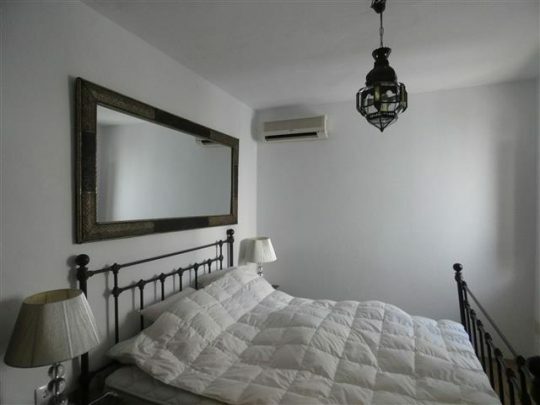 The house also benefits for airconditioning. Excellent rental potential.